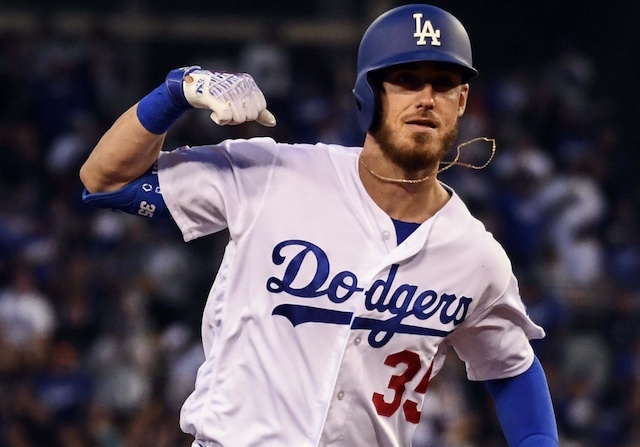 After an 8-2 start to the season, the Los Angeles Dodgers enter Sunday’s matchup with the Milwaukee Brewers mired in a six-game losing streak and facing the prospect of being swept in consecutive series. The Dodgers got off to an identical 8-8 start in 2017, and were 7-9 after the first 16 games last year; they nonetheless won the National League pennant both seasons. 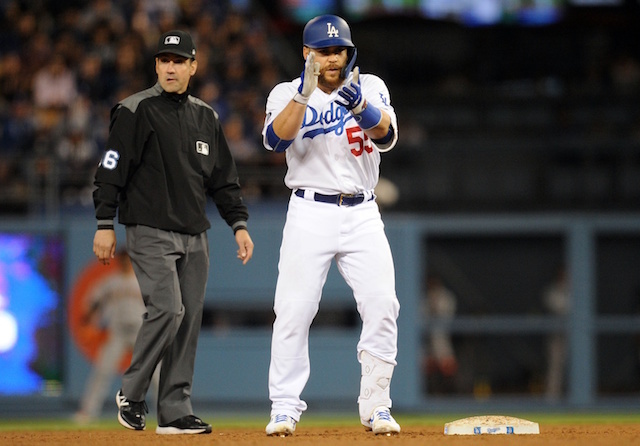 Manager Dave Roberts maintained his confidence in the team in the wake of another loss, denying there was any need for panic. While the losses have mounted over the past week, Cody Bellinger continued to hit as his same torrid pace. 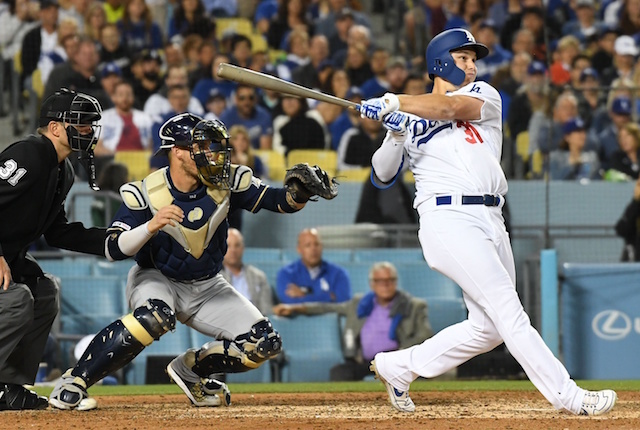 Bellinger’s home run Saturday night gave him a National League-leading ninth this season and made the young star the first Dodgers player with 22 RBI through 16 games. Bellinger and the rest of the lineup look to provide run support for Ross Stripling, who makes his fourth start of the season. After throwing 5.1 scoreless innings in his 2019 debut, Stripling has allowed at least three earned runs in his past two starts. Stripling’s start against the St. Louis Cardinals was particularly rocky, as he allowed five extra-base hits in five innings of work. Roberts is hopeful Stripling will provide needed length. The Dodgers bullpen added Josh Sborz, who was recalled from Triple-A Oklahoma City in a corresponding move to optioning Dennis Santana. The Brewers counter with veteran Jhoulys Chacín in what’s also his fourth start of the year. Chacín retired the final 10 batters faced in his last outing and has allowed three or fewer earned runs in 17 consecutive starts. 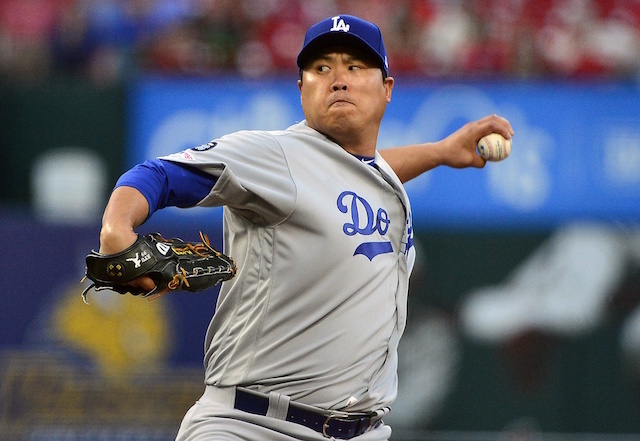 The impressive stretch includes the postseason, when Chacín twice faced the Dodgers in the 2018 National League Championship Series.